The online retail behemoth says the jobs will be in fields including software development, machine learning and cloud computing. Amazon plans to create 600 new tech jobs in Toronto, the company announced Tuesday as it expanded its footprint in the city's downtown core. 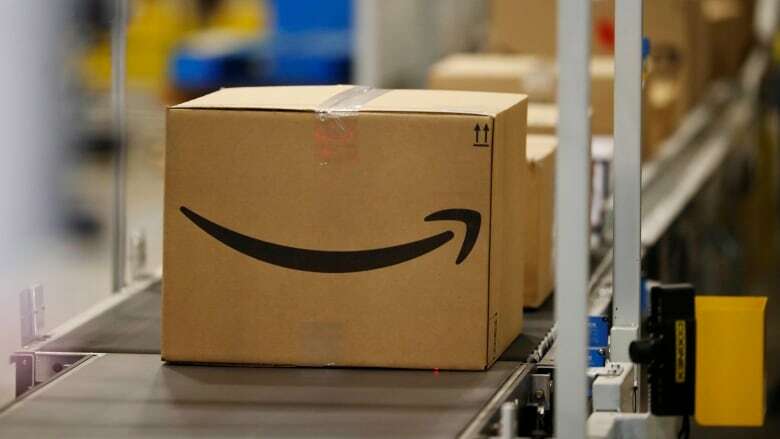 The online retail behemoth said the jobs should be filled in the next five years, and noted that 800 so-called "Amazonians" already work in Ontario's provincial capital. The new jobs will be in fields including software development, machine learning and cloud computing, said Tamir Bar-Haim, Amazon's head of Canadian advertising. "Represented here in Toronto, we have teams from a number of different parts of the company," he said. "We have customer fulfilment technology, Amazon web services, Alexa, advertising and more." The Toronto offices are one of Amazon's 18 "tech hubs" across North America. The company also has a number of warehouses in the area. The city was on the short list to host the company's highly coveted second headquarters, but eventually lost out to New York City and Arlington, Va.
Mayor John Tory said the expanded Toronto office and the hundreds of new jobs were not a "consolation prize" for losing HQ2. "I look at this as a wonderful day . . . but I know that bigger and better things lie ahead, in terms of more jobs and more people," he said. Premier Doug Ford touted the Amazon announcement as a win for Ontario, and reiterated his position that his government makes things easier for businesses. "When they have a problem, they don't have to go through 50 layers of bureaucrats to get the answer," Ford said. "They can either call me on my cellphone or Todd [Smith, minister of government and consumer services] or any of our ministers."